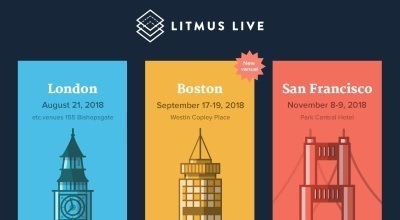 Litmus Live 2018 – London | Mac McIntosh Inc.
Litmus Live 2018 in London is a one-day event for those who would like to become better email marketers. 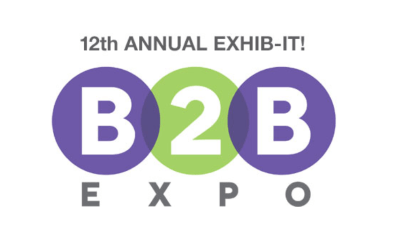 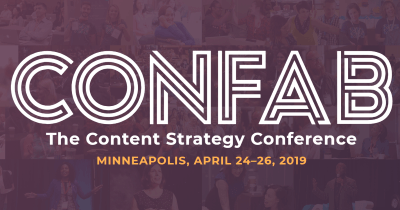 Join the event, get real-world advice, learn best practices and practical takeaways from leading experts. 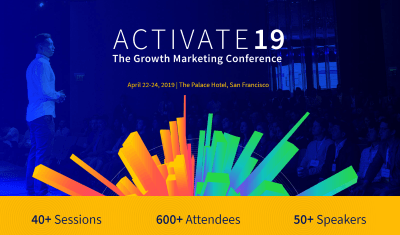 With sessions on data-driven email design to advance personalization, improved workflows, lifecycle campaign planning, cross-channel strategies, tools to automate email development, and more — there’s something for everyone.